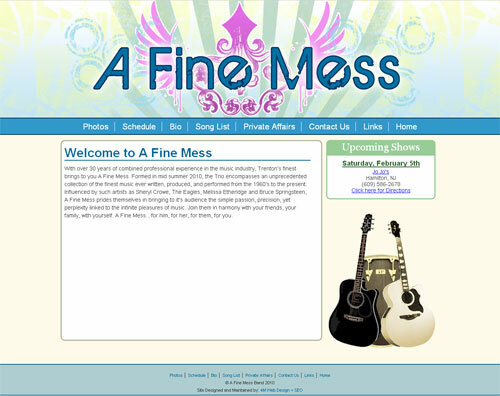 We’re excited about the launch of A Fine Mess’ website, located at www.afinemessband.com. A Fine Mess is an Acoustic Cover band from Trenton, NJ, with over 30 years of combined professional experience in the music industry. A Fine Mess prides themselves in bringing to its audience the simple passion, precision, yet perplexity linked to the infinite pleasures of music. This web site was designed and built to showcase the band’s music and give their fans a one-stop shop. The site includes weekly photos from shows, tour dates and links to all their external pages including Facebook. We’re excited about the launch of the Earned Income Tax Credit’s re-designed website, located at www.earnedincometaxcredit.org. The Earned Income Tax Credit or the EITC is a refundable federal income tax credit for low to moderate income working individuals and families. We created a clean and professional website which offers a crisp color scheme and straight-forward navigation. 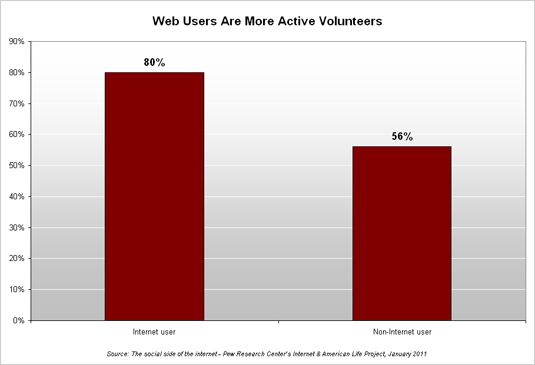 The left hand side navigation allows visitors clear-cut access to all of the free information. 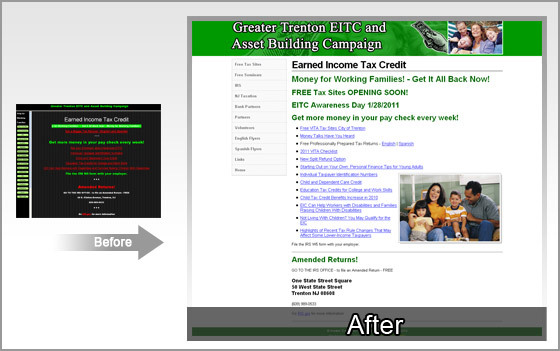 Inside the site visitors can download information on Free Tax Sites, Free Seminars, IRS and NJ Taxation contact information, EITC Partners, Volunteers and English and Spanish Flyers. To learn more about the Earned Income Tax Credit visit www.earnedincometaxcredit.org.